Lightning Talks on replicable projects, multi-stakeholder partnerships, best practices, etc. 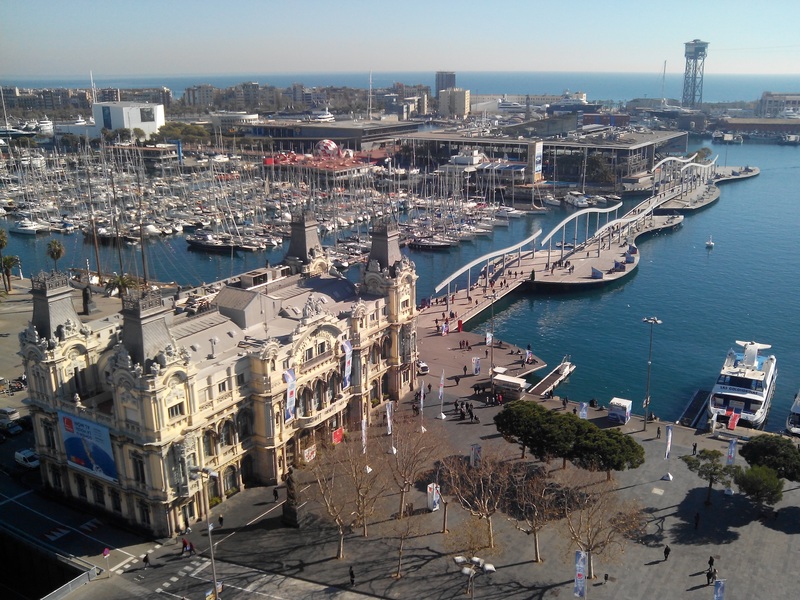 The Summit will conclude with an innovation tour of Poblenou, the tech neighbourhood in Barcelona. Poblenou is the geographic center of the city of Barcelona, the Catalan Manchester, which was the epicentre of Industrial revolution. The neighborhood was transformed from an industrial graveyard to a city hall-led project named 22@, which aimed at fostering a new economy based on ICT and today is helping to redefine the future of cities. The neighborhood is a center for software tech companies, research centers, universities, digital fabrication laboratories (Fab labs and Maker spaces) and citizen associations.